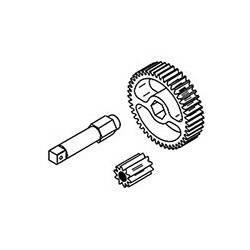 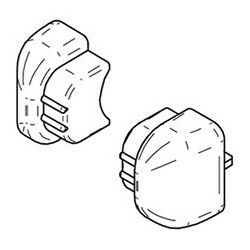 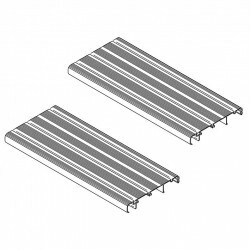 Foot Board Thule Double Step 12V 500 Aluminium, 2 Pcs. 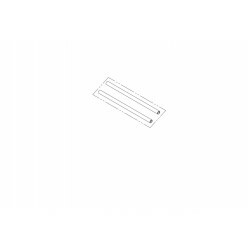 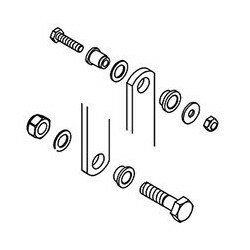 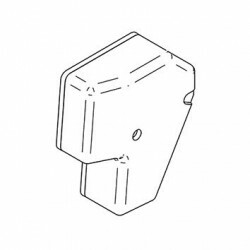 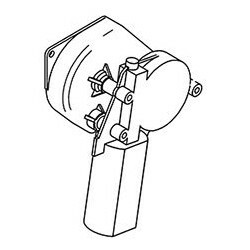 Foot Board Thule Double Step 12V 440 Aluminium, 2 Pcs. 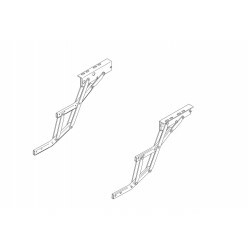 Foot Board Thule Double Step 12V 380 Aluminium, 2 Pcs.